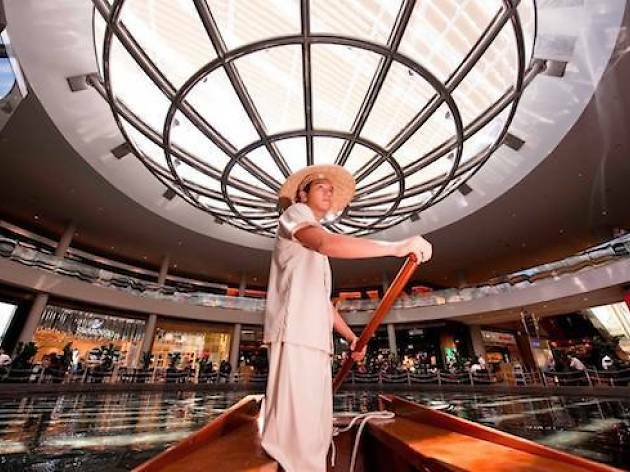 It's no surprise that Singapore is shopping paradise (after all, Orchard Road is the ultimate shopping destination) with a plethora of malls, multi-concept stores and independent labels at every nook and cranny. 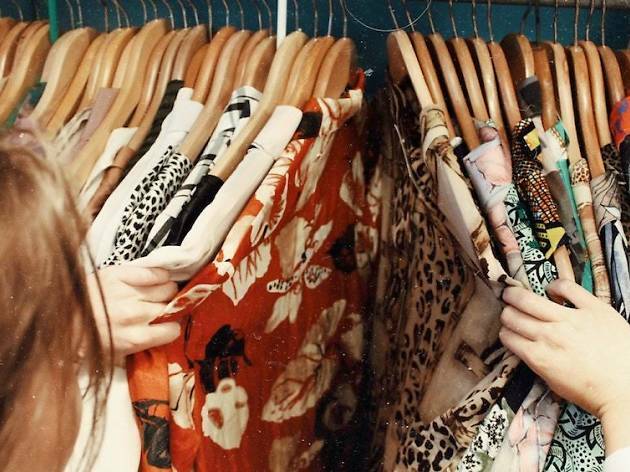 But if you prefer rifling through pre-loved gems, thrift your weekend away at these second-hand shops for everything form vintage designer bags to statement pieces from the yesteryears. 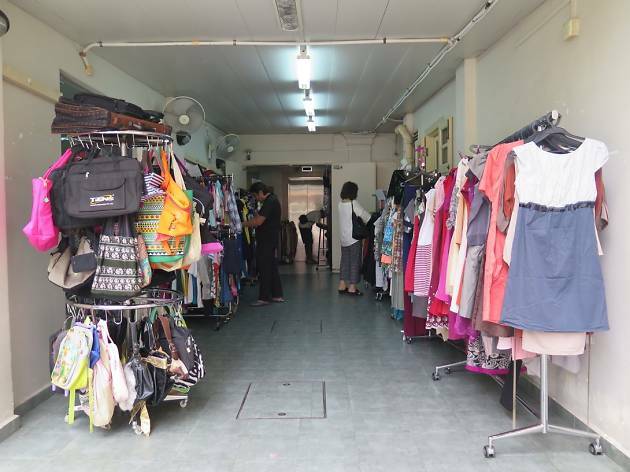 Shop and get refreshed at this second-hand clothing store that upended all assumptions about pre-loved clothes. 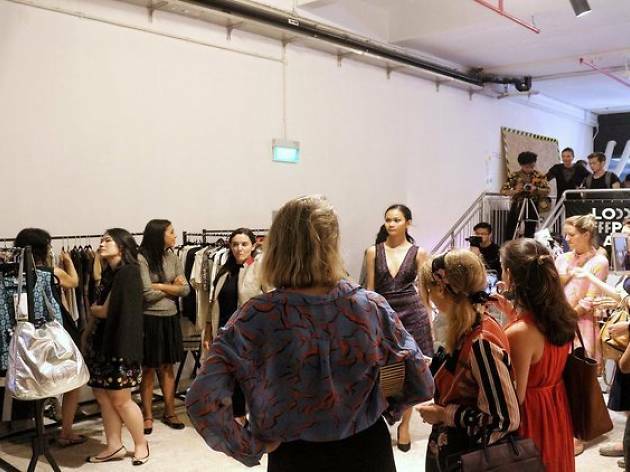 With a minimalistic chic industrial design appearing like any regular stores, be enthralled as you sieve through the myriad of clothes with brands ranging from Topshop, Forever 21, ASOS, ZARA and many more. 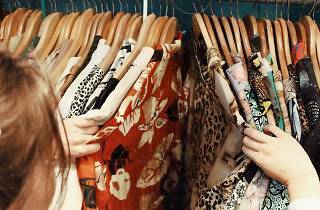 Starting from only $5 for a single piece of clothing with a change-up of the wardrobe of over 500 to 700 pieces every day, Refash will satisfy your hedonistic pursuit at a low cost. 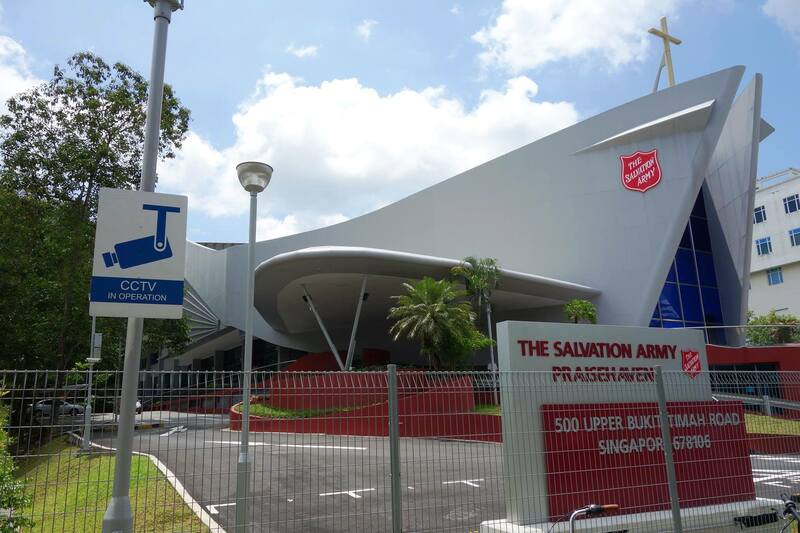 Being one of the largest pre-sale (and pre-loved) goods place, it has everything from clothes and jewellery to household furniture and accessories at reasonably low prices, giving you a bang for your buck. So what are you waiting for? Get your shovel up and dig your way through the hunt. 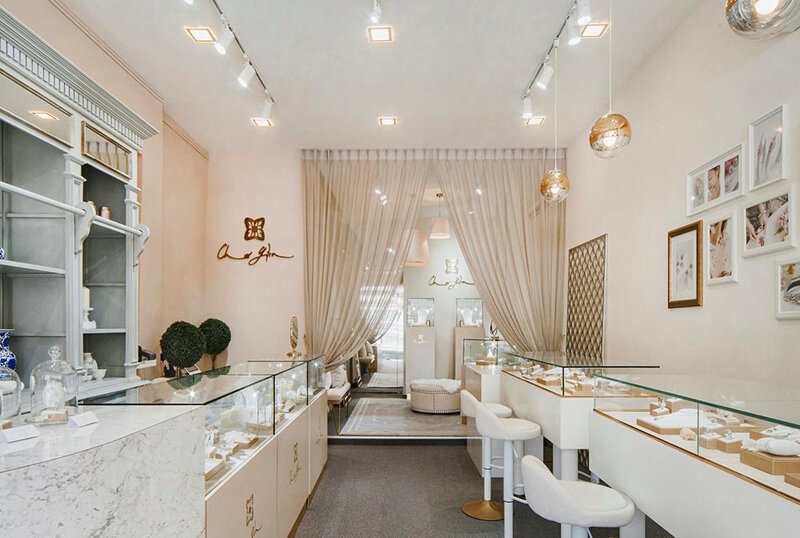 For luxury brand lovers, get your haute couture fix at Style Tribute where second-hand high-end goods are sold at lower-than-original prices. Shop authentic goods online with just a click of the button to get them delivered to your doorsteps. With anything from Chanel to Louis Vuitton, these items are highly coveted with authenticity and excellent condition guaranteed. Unsure of it? 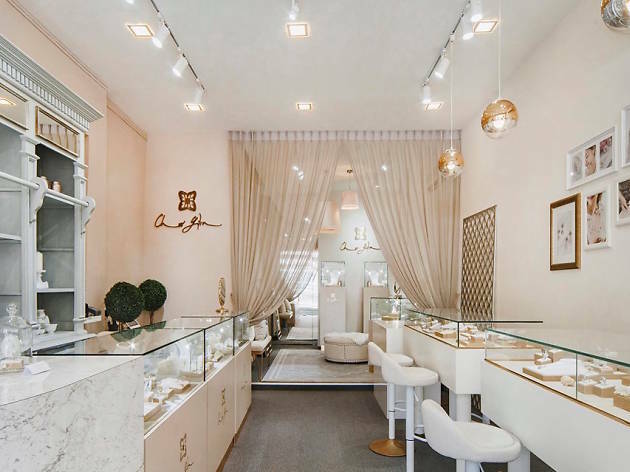 Make a trip down to their next pop-up store and take a look at items for your judgment. 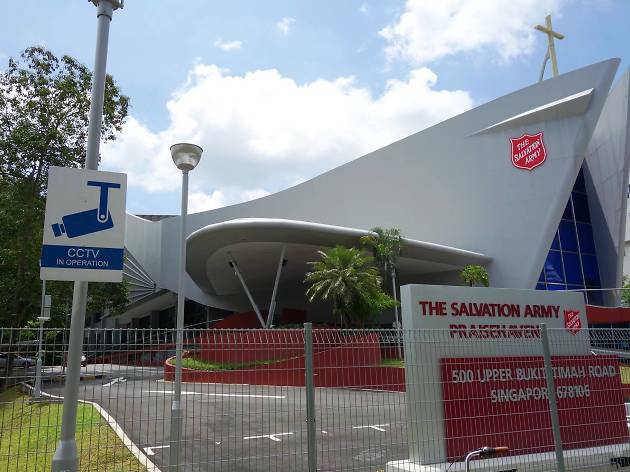 Satiate your shopping cravings in this unorthodox thrift shop while doing good. 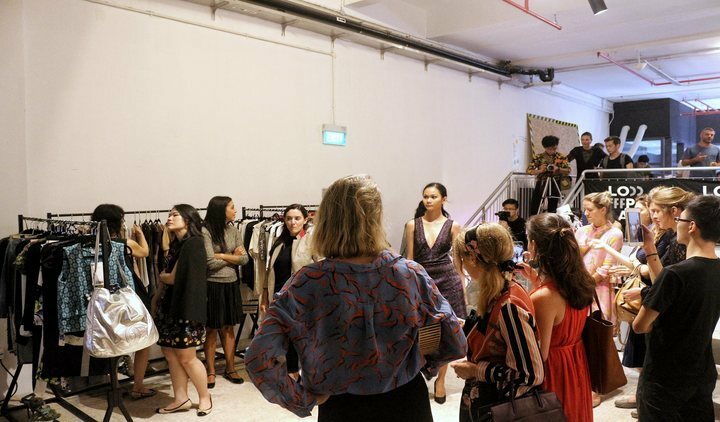 'Minds' stand for Movement for the Intellectually Disabled of Singapore, come shop in Minds as an emblem of your support for the disabled individuals of society, where they are employed to assist customers. Along the way, grab a few of your favourite accessories to adorn yourself with. Anyone who has ever search up ‘Thrift stores in Singapore’ would have definitely come across New2U, a charity thrift shop managed by the Singapore Council of Women’s Organisations (SCWO) since it’s doors opened back in May 2000. 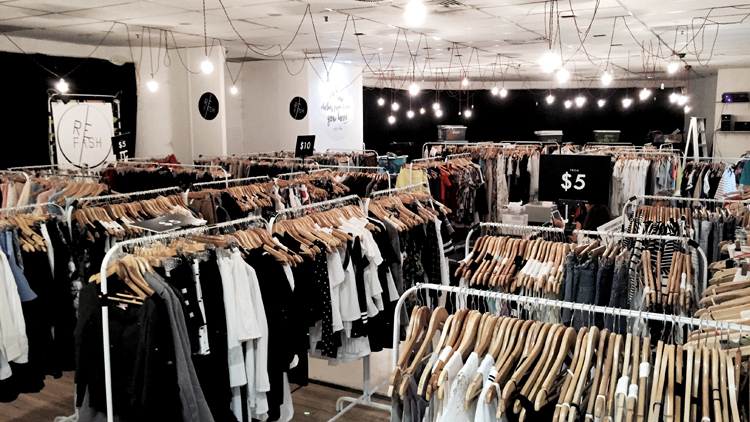 Run entirely by volunteers, New2U sells donated pre-loved clothing, accessories, household items and many more at prices as low as a dollar. Not only could you find yourself a treasure hidden in the racks, it’s all for a good cause as well as all sales will be donated to Star Shelter and various SCWO initiatives. 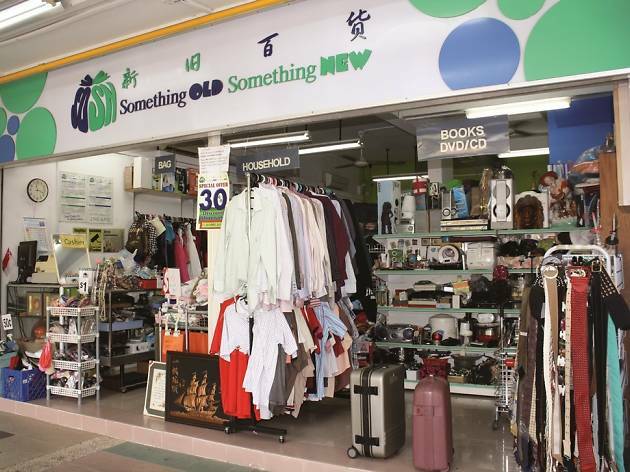 Something Old Something New (SOSN) is a thrift store supported by the Singapore Anglican Community Service, who employs and trains those recovering from psychiatric conditions. 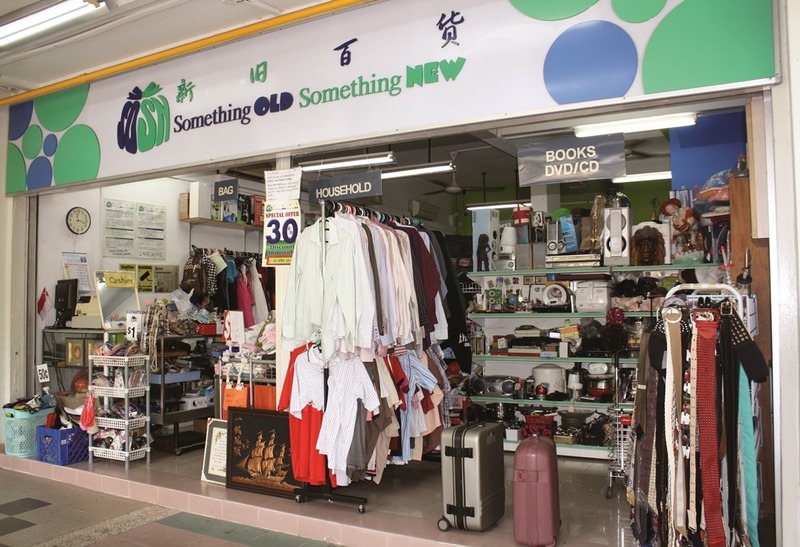 With seven locations island-wide, seek and you will definitely find something precious amidst the piles of pre-owned clothes, bags, shoes, and other bric-a-brac with prices starting at $1. 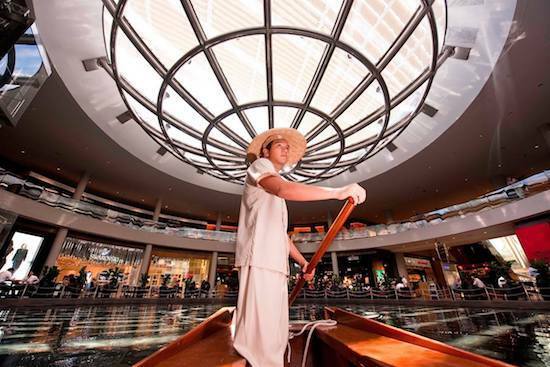 Here we round up the best shopping centres and more, all for your retail therapy. Shop hard. Browse items you've always wanted alongside plenty you never knew you did or simply kick back with a cuppa in hand. 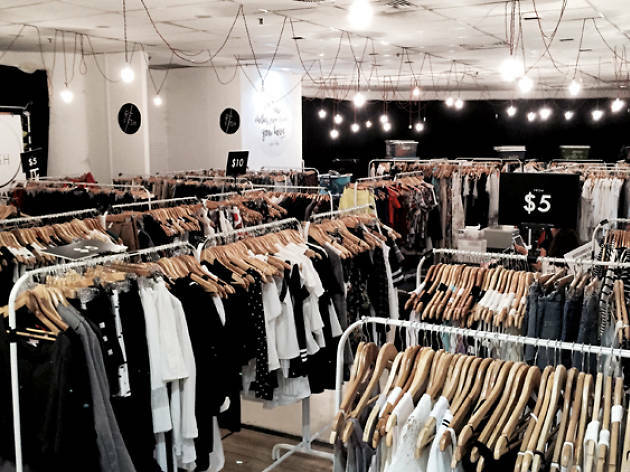 If you need a wardrobe refresher, #supportlocal by copping your next stylish outfit from these local fashion brands.